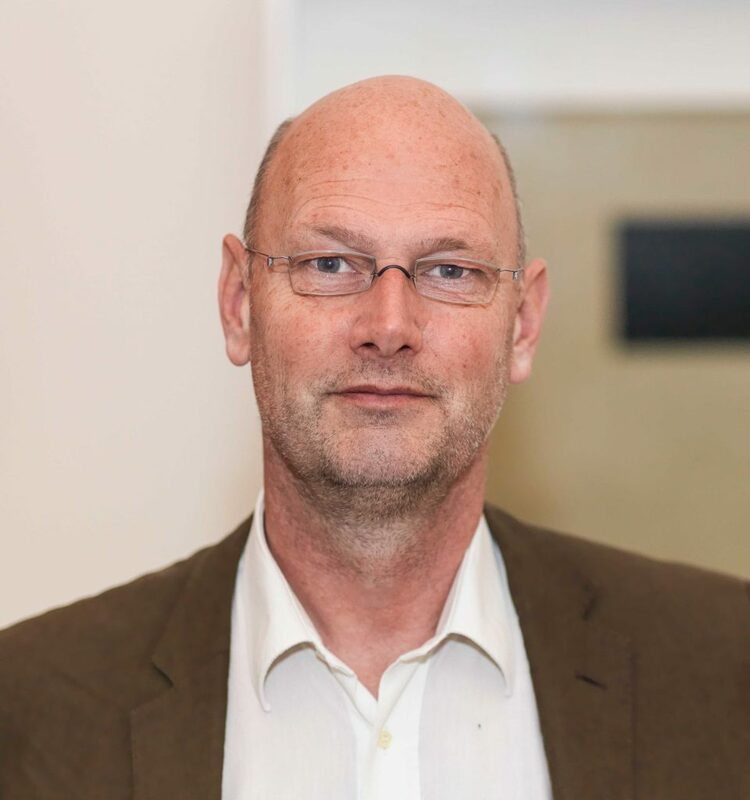 We are delighted to welcome Willem Jan Renders, who became RARP Trustee this year. Since 1996 Willem Jan works in the Van Abbemuseum in Eindhoven, first as head of Communications and then as head of Education. Since 2013 he works there as curator Russian Art. We are looking forward to working with Willem Jan, and are certain that his expertise will become a valuable asset to our charity. Find out more about here.